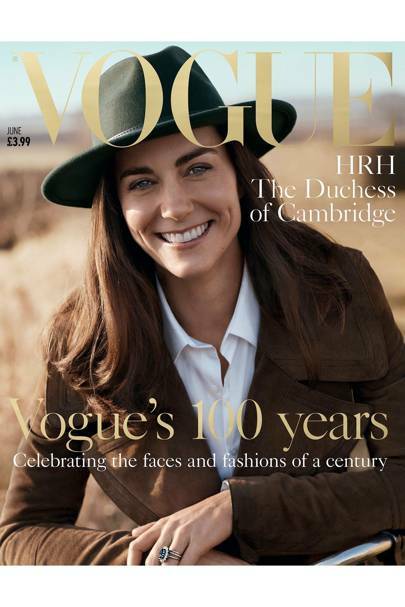 Inside Vogue, My Diary Of Vogue’s 100th Year by Alexandra Shulman was released in 2017 to celebrate Vogue Magazine turning a 100. It’s a book that’s been on our to read list for a while. It follows her launching an exhibition, the Vogue festival, secretly getting the Duchess of Cambridge on the 100th cover and being filmed for a BBC documentary. This is all happening against the backdrop of the EU Referendum. Her writing style is blunt, to the point and very witty. It will make you laugh out loud in some places. It showcases her leadership style. Firm but fair, and someone who is not afraid to give praise to those who work for her when they deserve it. It also gives a portrayal of the fashion industry but without being overly critical. It is clear Alexandra has a deep passion and love for her job. She’s made sacrifices in her personal life for it. She mentions having to leave her son with nannies and crying in the back of the car as she headed to the airport to fly to whatever fashion week was happening at that moment. The book is an interesting read for anyone who has ever wondered what it’s like to work on one of the magazine worlds greatest institutions. Shulman chronicles the 100th year of Vogue by keeping a personal diary. The anecdotes are well balanced so that the reader gets an insight into her as a person and into the day to day running of a magazine like Vogue. Basically, it never stops! It’s a well-balanced read that shows the reader both the industry and the jobs within it. If your dream is to work in the industry then this book is a must-read. You buy the book here. Let us know if you’ve read the book or if it’s on your list to read in the comments below or over on @Fuzzable!